Here are the recipes for the little videos I put on Instagram. Click on the image to be directed to the Instagram video. If you have any questions just get in touch and I will be happy to answer. Mixed all together, ready to use after 30 minutes. Add some oil, about 1 tbsp to each Yorkshire mould. Get them in the oven and get it hot, very hot. 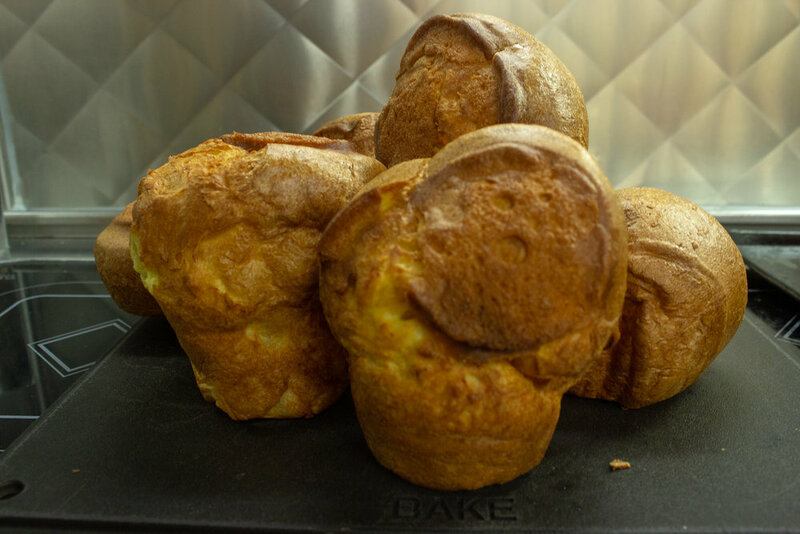 Take the tin out and carefully fill with the Yorkshire batter. Cook at 175C / 340F for 25 - 30 minutes. Whisk everything together and season with salt and pepper. Saute the chilli, ginger and spring onions. Add the vinegar, sugar and garlic. Boil for 3 minutes. Turn the heat off. 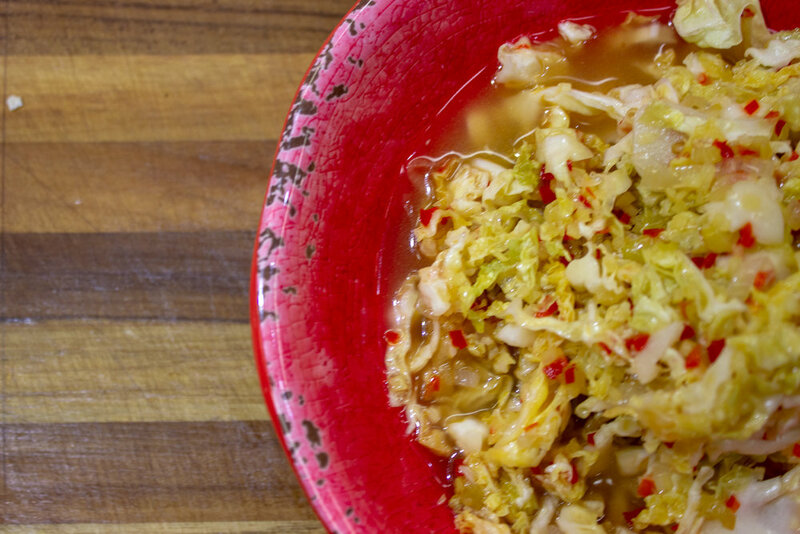 Add the cabbage. Stir. Serve after an hour. Keeps fine in the fridge for 1 week.